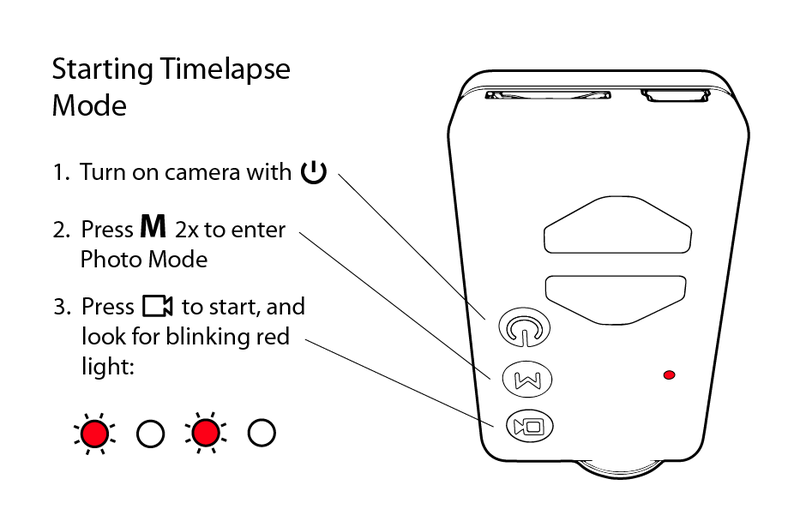 The Mobius Action Cam is used in the Infragram Point & Shoot, and also for lightweight aerial photography such as in the Mini Kite Kit and Mini Balloon Kit. 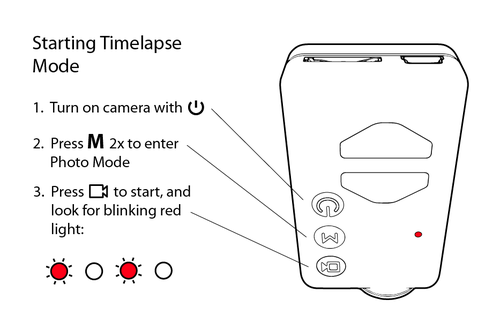 It can also be used for timelapse photo monitoring of any kind; this activity shows how to set it up. These instructions are based on a post by @abdul. If you're going to do it yourself manually, read on!